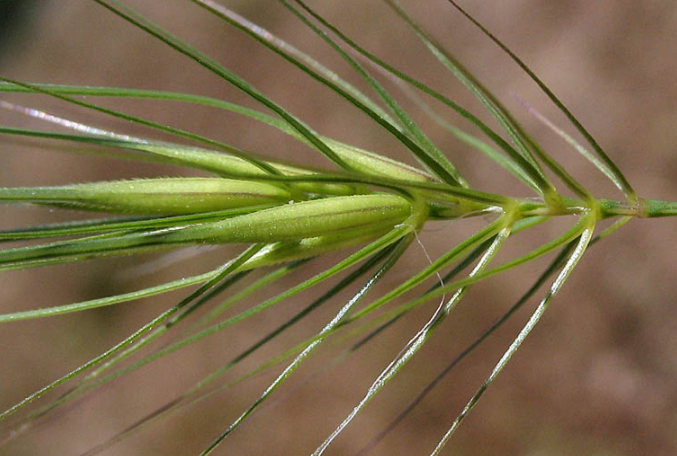 We have long considered cheatgrass to be an Invasive annual grass; however, two new species found in Northeast Wyoming are posing an additional threat to rangeland health and production. 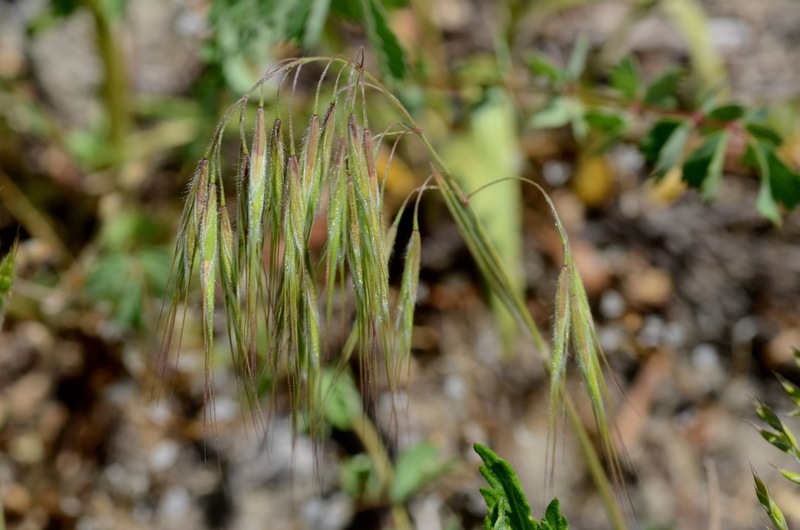 Invasive grasses increase the risk of wildfire & fire frequency, decrease bio-diversity, out-compete desirable vegetation and potentially reduce grazing capacity for wildlife and livestock by as much as 70%. 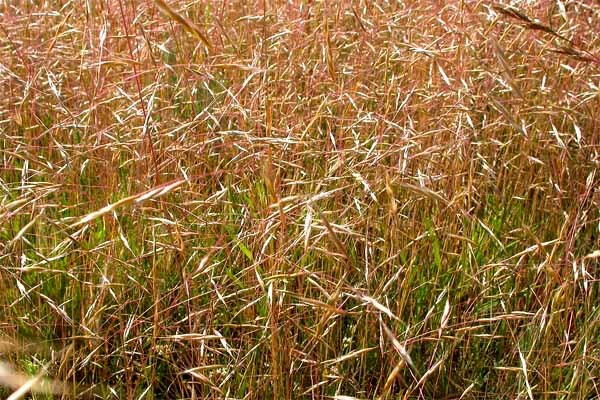 The first, Ventenata grass was actually identified in Sheridan County several years ago, but has recently rose to prominence throughout that county. Infestations have also been found in Campbell County and unfortunately in Johnson County. 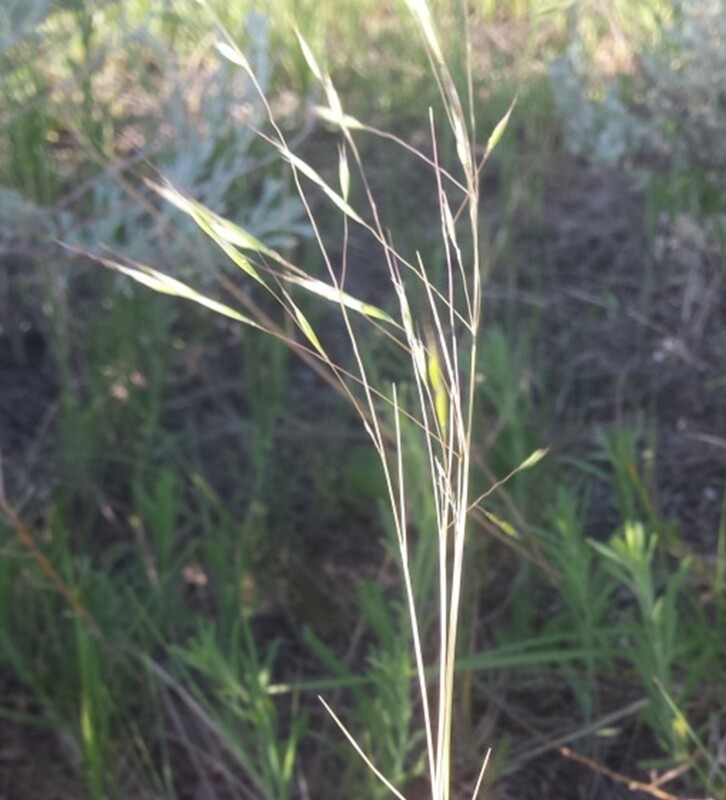 The second, Medusahead , was first identified in Sheridan County a couple years ago and more recently now in Converse County. 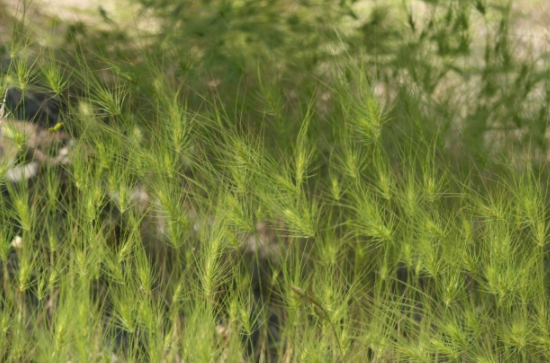 Like Cheatgrass, these are winter annual grasses that are capable of forming dense monotypic stands as they typically germinate in the fall capitalizing on late summer moisture, then robbing available nutrients, thus allowing them to get a head start in the spring over desirable vegetation. 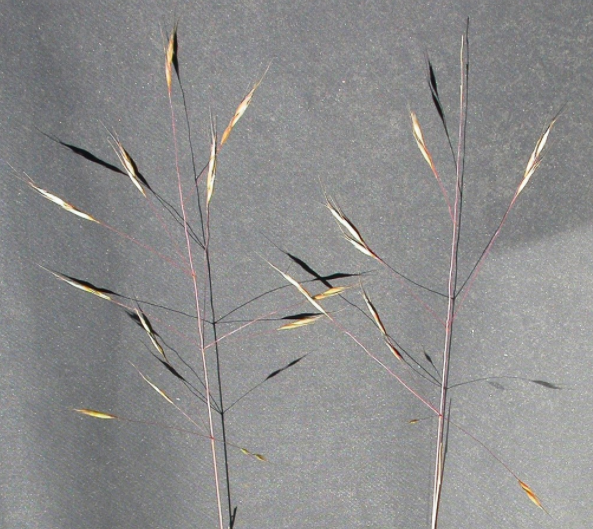 However, whereas cheatgrass has some grazable qualities at least early, these two species do not, due to their high silica content. Livestock producers should be extremely concerned with these two invasive threats and diligently be on the lookout. 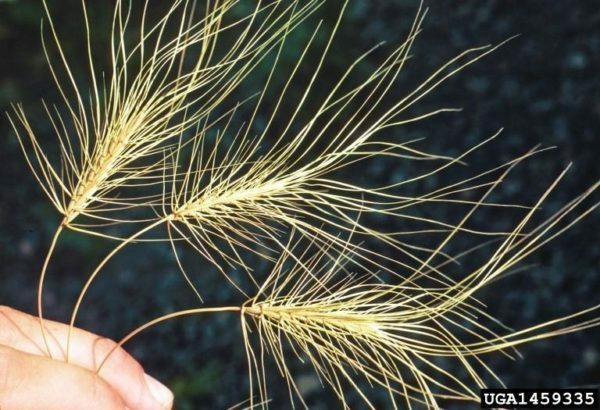 Little is known, at this point, the threat they pose to cropping systems, but could be substantial based on what cheatgrass can do. 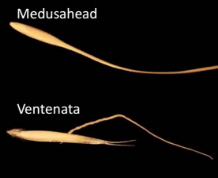 The District Board is taking the threat of Medusahead and Ventenata seriously. The three known infestations in the County have been treated and will be monitored and re-treated as necessary. Control options are somewhat limited and expensive. 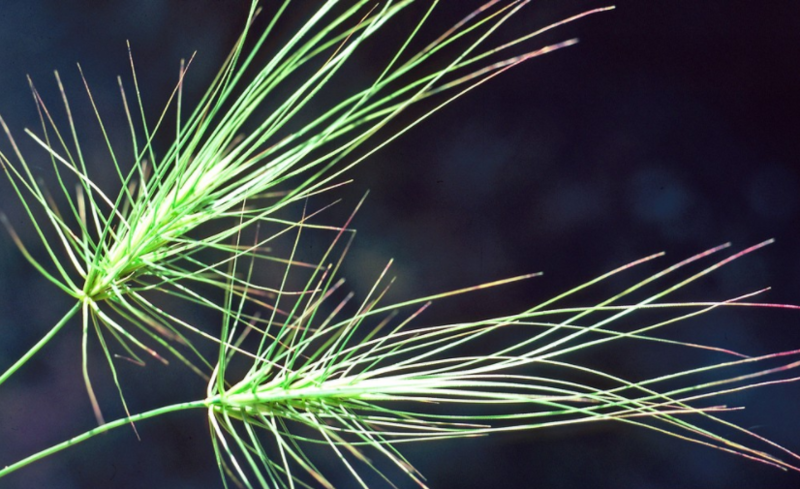 The cheapest form of weed control is prevention so we need to be on the constant lookout for new infestations and respond swiftly or the cost of lost production and control will be astronomical. 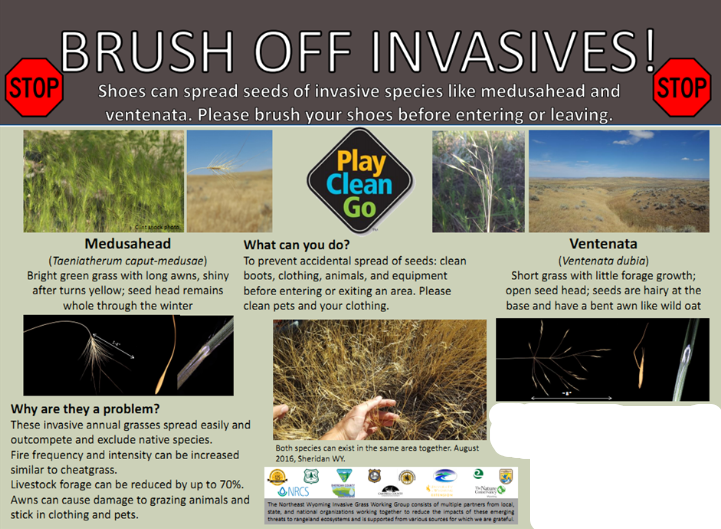 Please see the Invasive Grass Quick Guide for identification and the Fact Sheet for additional information. Contact the District Office for more information on what to do if you suspect you have either of these two species.